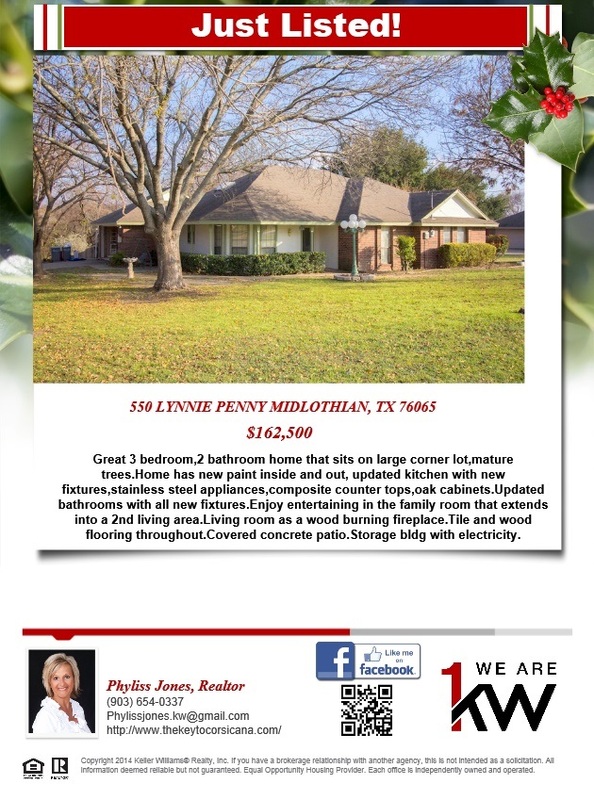 Christmas is Just Around the Corner get this Wonderful home now! contact me for more details. 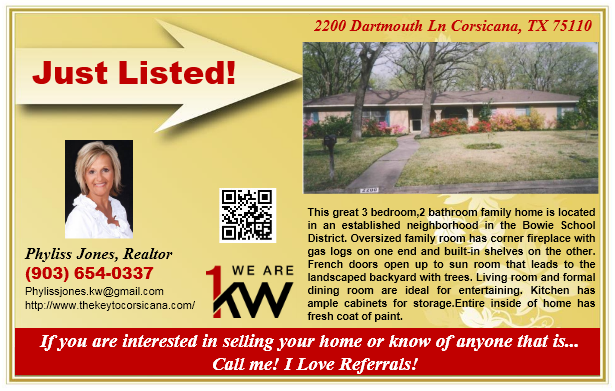 Phyliss Jones (903) 654-0337.
for more information and showing you may contact me Phyliss Jones (903) 654-0337 or visit my website http://www.thekeytocorsicana.com/. Get a Great Place for your Family this Holiday Season! Call me to know more about this amazing home. 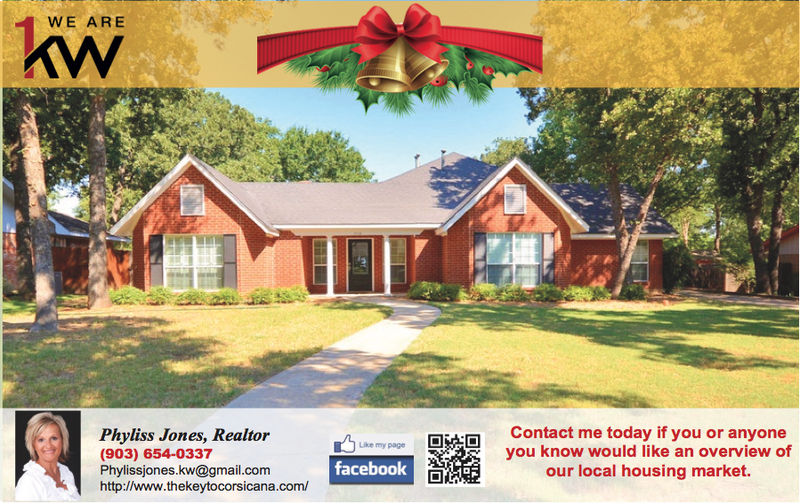 Phyliss Jones (903) 654-0337 or visit my website http://www.thekeytocorsicana.com/. Christmas is fast approaching! Get a new home for your love ones! 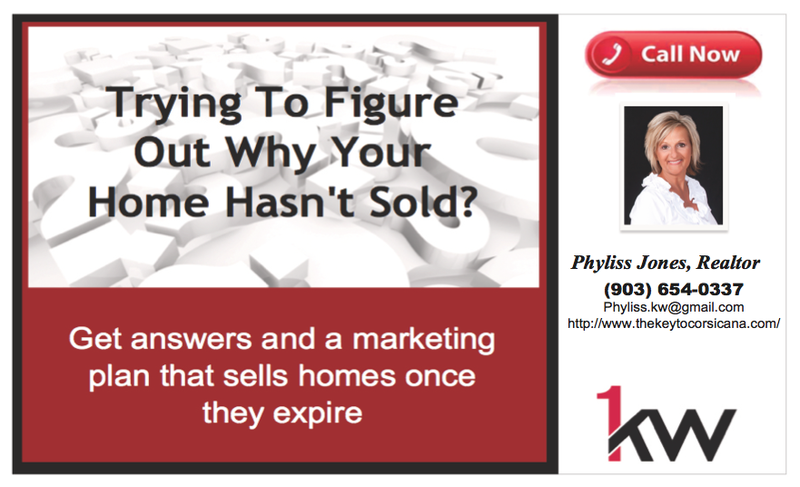 call me Phyliss Jones (903) 654-0337.